Singer Ariana Grande will return to Manchester, England to headline the Pride Festival on August 25, two years after the 2017 terrorist attack that occurred during her concert, killing 22 people. A month after the bombing, Grande–who has felt a strong personal connection to the area and to the people of Manchester since the tragedy–performed the One Love Manchester benefit concert to raise money for those harmed in the attack and their loved ones. Although Grande has expressed her excitement to return to her Manchester “Arianators” at the Pride Festival, not all festival-goers reciprocate this anticipation. Because the Pride Festival celebrates the LGBTQ+ community and Grande identifies as heterosexual, many detractors turned to Twitter to express their distaste and concern for her appearance. 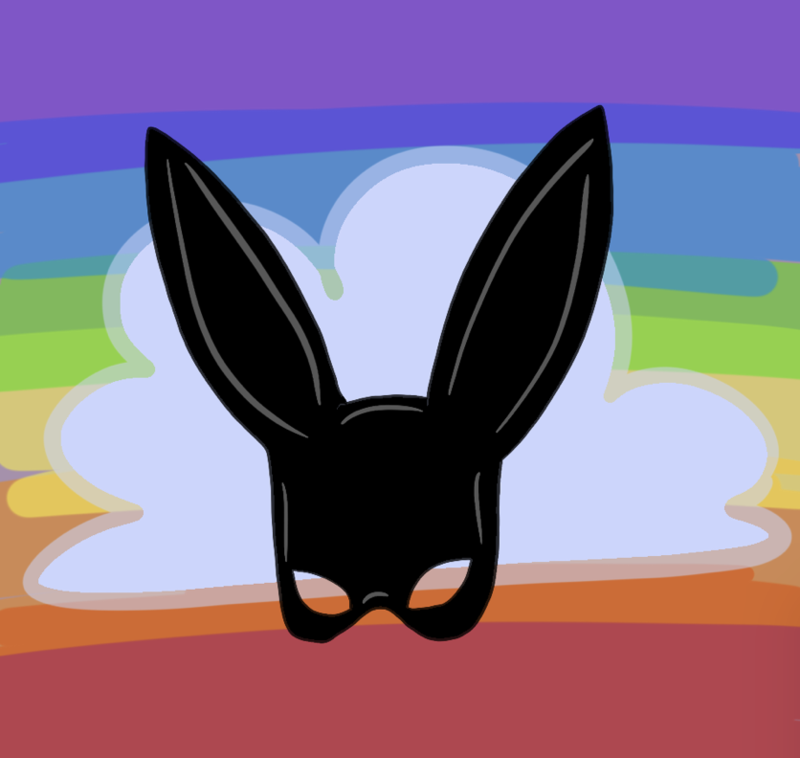 One Twitter user stated, “Ariana headlining pride when she’s straight (as far as we’re all aware) and doubling the price of tickets kinda smells like exploitation of the lgbt community to me.” This criticism ended up going viral, racking up over 14,000 retweets at press time, and eventually prompted Grande to respond to the claims. In a returning Tweet, she expressed how influential and supportive the LGBTQ+ community has been for her throughout her career. In addition, as Grande’s own brother identifies as gay, she feels a very personal connection to all LGBTQ+ people. She also clarified that she does not determine the sale price of tickets for the event. Setting the record straight, Grande used her social media influence to show her love for all her Manchester and Pride Festival fans. Even in response to the backlash Grande is facing, she continues to show nothing but respect for her fans and even for her critics. I understand why people would take offense to a straight performer representing a community that has historically been scrutinized for their orientations, and–even today–for showing who they really are. But what better way to bring together different communities of people than jamming out to “Thank U, Next” while celebrating the acceptance of all music lovers? No matter what community a person comes from or how they identify, they should be treated equally and encouraged to express who they truly are. Allies of the LGBTQ+ community are proud of the strides that have been made to make the world a better place for all individuals, just as Grande’s music has done for her countless fans.